This Lemon Lime Green Smoothie is a healthy delight from the new book, The Best Green Smoothies on the Planet: The 150 Most Delicious, Most Nutritious, 100% Vegan Recipes for the World’s Healthiest Drink by Tracy Russell of Incredible Smoothies. 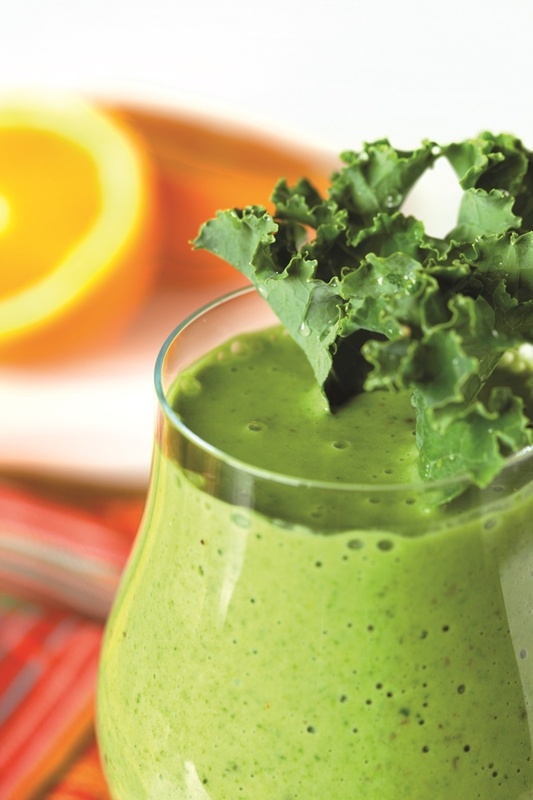 As Tracy states, this lemon lime green smoothie might be small, but it’s loaded with nutrients. The kale alone adds 8 percent of your recommended daily value of calcium, 10 percent of your recommended daily value of fiber, and 3 grams of protein while the citrus provides powerful antioxidants. In fact, all of the recipes in the The Best Green Smoothies on the Planet are filled with virtuous ingredients, from papaya to goji berries, ginger to chia seeds. 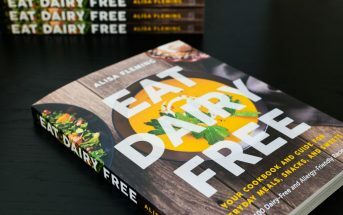 Despite the healthy title, I was still surprised to discover just how pure this dairy-free, vegan and gluten-free book is. The first half of the The Best Green Smoothies on the Planet is a full introduction to green smoothies, how to make them, and details about the fresh ingredients she uses. Then she crams tons of detox, fitness, immune-boosting, calcium-rich, weight loss and more green smoothie recipes into the second half. And Tracy doesn’t appear to use any sweeteners in The Best Green Smoothies on the Planet (not even stevia! ), just fruits, vegetables, seeds, spices, and occasionally homemade almond milk. 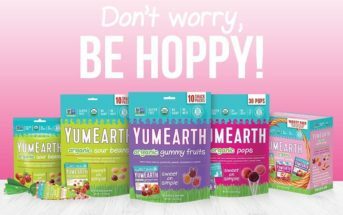 By ingredients, this recipe is dairy-free / non-dairy, egg-free, gluten-free, grain-free, nut-free, peanut-free, soy-free, vegan / plant-based, vegetarian, generally food allergy-friendly and paleo. Pucker up! This smoothie is a little tart because of the lemon and lime, but the grapes and banana do help to sweeten it a little. Place all ingredients in your blender, and puree until smooth. Pour into glass and garnish with a kale leaf or lime wedge if you're feeling fancy. 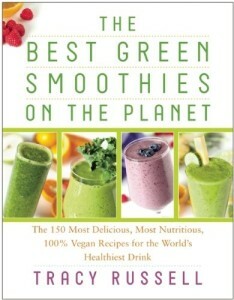 This recipe is reprinted with permissions from The Best Green Smoothies on the Planet by Tracy Russell. Published by BenBella Books. Copyright 2014. Love the sound of this — a bit of a different take on things with the zesty citrus – fun! What an awesome recipe for starting the new year right! Lemon lime green smoothy… The name sounds cool. Hope the Recipe will be good too. I must try cause it is very easy i think. I will make this next Sunday. Thanks Alisa. 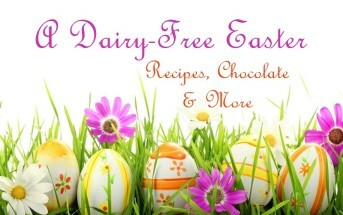 I came looking for smoothie recipes but now you’ve peaked my interest in going dairy free. I’ve been pondering the paleo lifestyle but I find it too expensive to get enough calories but eliminating only dairy may be a first step for me. That looks awesome! The greener the smoothie is the better it tastes IMHO and I love kale in smoothies. 🙂 Thanks for sharing, Alisa!